Muscle pumps in the gym is the most satisfying feeling for gym-goers. 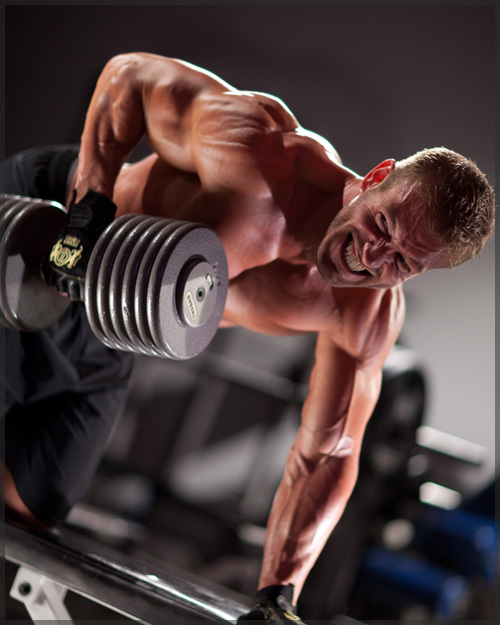 This blood rush into the muscle cells giving you the pumped up look also contributes so much to muscle growth factors. * The release of Nitric Oxide. insulin-like growth factor gets delivered to the muscle cells. nutrients to feed your muscles. * Try to use plateau breaking techniques such as double/triple drop sets, triple add sets, giant sets, negatives, FST-7 style training etc… which activates all your muscle fibers to achieve maximum blood flow. * Take Pre workout supplements such as NO (L-arginine) and creatine based supplements with GLYCERIN (see clinical study below about Glycerin). * Take caffeine for pre-workout which lets the supplements work even more efficiently as well as boost strength and power output (fat burning products include caffeine). * Immediately take your whey protein along with some simple carbs post workout to feed the muscle cells.